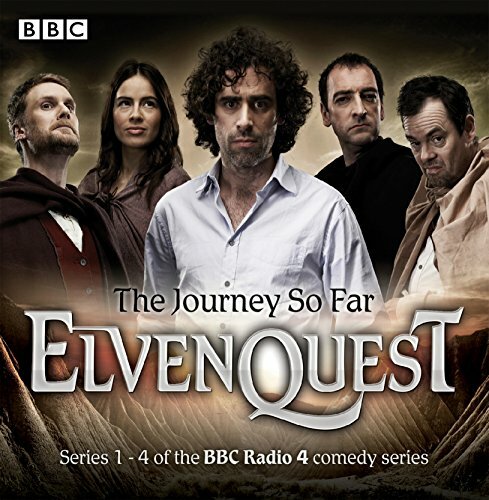 Showing results by narrator "Kevin Eldon"
Stephen Mangan and Alistair McGowan star in the fantastical BBC Radio 4 comedy by Anil Gupta and Richard Pinto. When fantasy novelist Sam is whisked off to Lower Earth by a band of noble warriors, his dog Amis goes with them. Transformed into human form, Amis turns out to be The Chosen One, whom the warriors need to help find the Sword of Asnagar. Only with the sword can they save Lower Earth from the evil rule of Lord Darkness. The Penny Dreadfuls examine the life of Guy Fawkes, undertake a satirical version of the French Revolution and turn their comic eye towards Hereward the Wake. 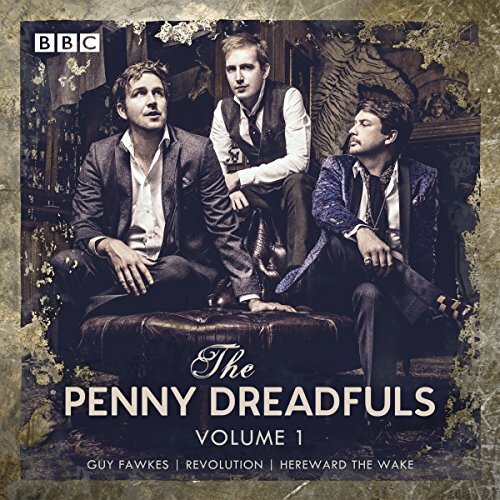 The Penny Dreadfuls - Humphrey Ker, David Reed and Thom Tuck - are a comedy trio who specialise in retelling historical events in their own, inimitable way. In these riotous revisionist plays, they present alternative takes on three famous tales, ably assisted by guests including Margaret Cabourn-Smith, Marek Larwood, Justin Edwards, Miles Jupp, Richard E Grant, and Sally Hawkins. 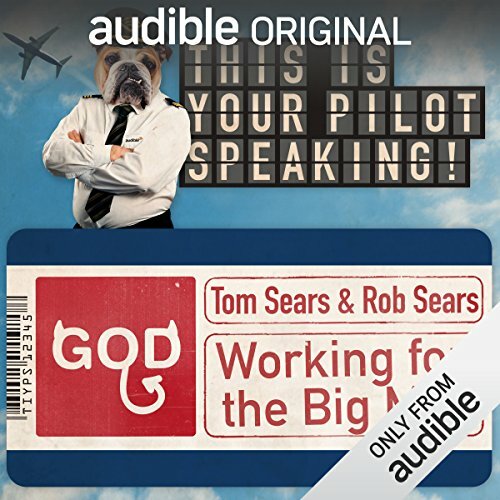 This Is Your Pilot Speaking! 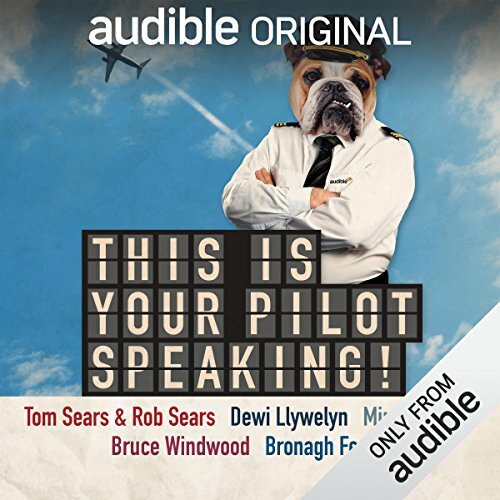 This Is Your Pilot Speaking! brings some of the most original, controversial and downright funny new talents in British comedy writing together with leading comic voices, including Mitch Benn, Kevin Eldon, Hugh Dennis and Jon Holmes. The pilots featured are: 'The Un-Cynical Cannibal', 'Catching Up with the Girls', 'Working for the Big Man', 'Slaving Away' and 'The Hub'. 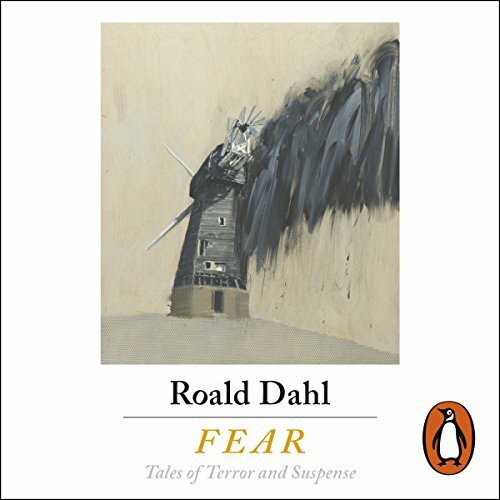 Penguin presents the audiobook edition of Fear collected by Roald Dahl, read by Julian Rhind-Tutt, Kevin Eldon, Tom Felton and Rory Kinnear. An audio collection of deliciously dark ghost stories for adults, picked by Roald Dahl himself. Do you enjoy being scared? Featuring 14 classic spine-chilling stories chosen by Roald Dahl, these terrible tales of ghostly goings-on will have you shivering with fear as you listen. Have you ever wondered what happens when you die? If there is a God? And did he ever have a plan for the world? When committed rationalist and atheist, Ralph, dies on his honeymoon he discovers, much to his unhappy surprise, the answers to all of these questions. He finds himself on a cloud, working for a God who is very unhappy that his plan for the world has all gone horribly wrong. 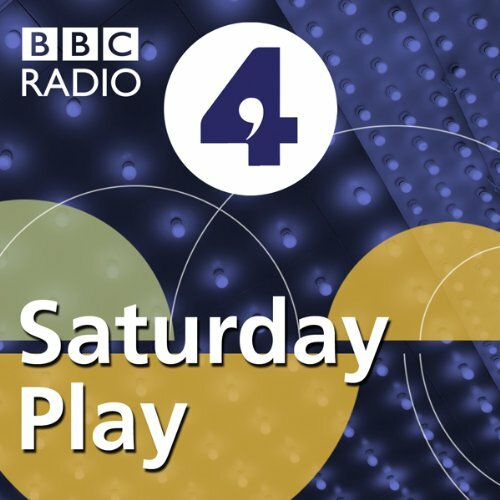 Here is Linda Marshall’s BBC Radio 4 full-cast dramatisation of L Frank Baum's children's classic The Wonderful Wizard of Oz, originally broadcast as part of the BBC Christmas 2009 season.... When a tornado strikes her farmhouse in Kansas, young Dorothy and her dog, Toto, are lifted to the magical Land of Oz, the strange home of the Munchkins. There she embarks upon a perilous journey to find the wonderful Wizard of Oz and a way back home. Comedy’s best-kept secret ingredient gets his own sketch show. 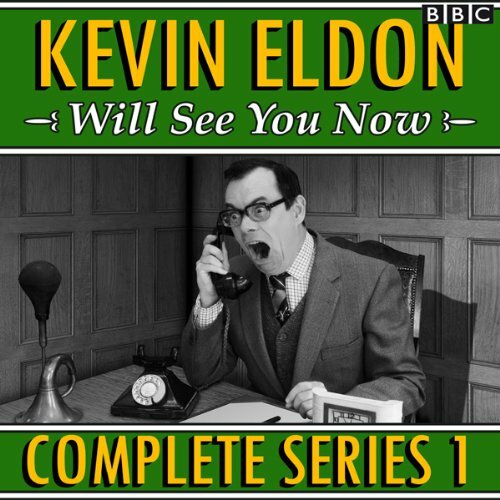 This is the complete first series, containing sketches, characters, sound effects, bit of music, some messin’ about, you know.... Kevin Eldon is a comedy phenomenon. 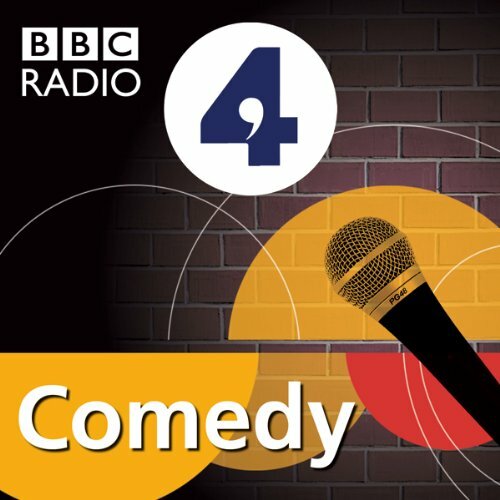 He’s been in virtually every major comedy show in the last 15 years, but not content with working with the likes of Chris Morris, Steve Coogan, Armando Iannucci, Harry Enfield & Paul Whitehouse, Stewart Lee, Julia Davis, and Graham Linehan, he finally decided to put together his own comedy series for BBC Radio 4. Comedy’s best kept secret ingredient gets another series of his own hit sketch show. 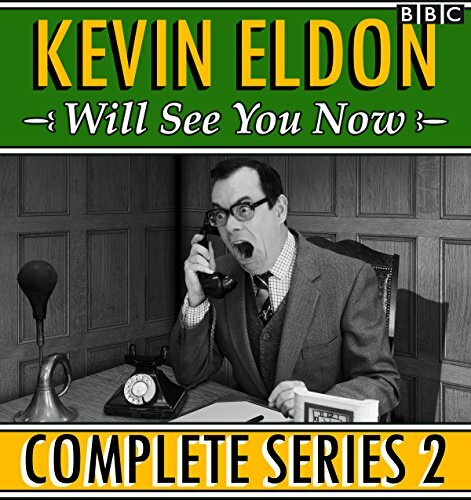 This is the complete second series, containing sketches, characters, sound effects, a bit of music, some messin’ about, you know...Kevin Eldon is a comedy phenomenon. 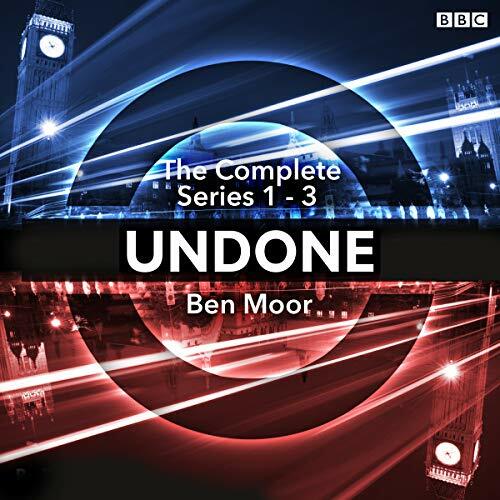 The third series of the award-winning show. 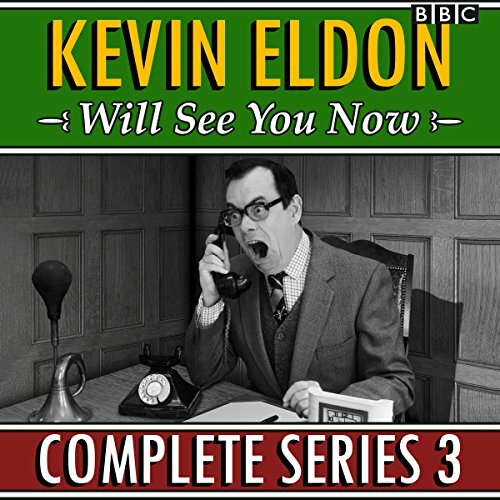 Kevin Eldon is a comedy phenomenon. He's been in virtually every major comedy show in the last 15 years, but not content with working with the likes of Chris Morris, Steve Coogan, Armando Iannucci, Harry Enfield & Paul Whitehouse, Stewart Lee, Julia Davis and Graham Linehan, he's also created his own comedy series for BBC Radio 4. Volume 3 of comic perfection. A BBC Radio 4 full-cast comedy by Alexis Zegerman about the hectic life of a single mother, originally broadcast 25 August - 29 September 2010. 'Mum's on the Run' is a modern-day twist on the single-family situation. It follows the hectic life ('What life?') of single mum, Jen. Jenny Eclair and Julie Balloo return with a second series about being an 'older' mother. Cass Mason is finding motherhood age 47 tough. She barely has time to blog with a new baby who won't sleep; she fears she may be turning into a zombie. Not only does Cass have to deal with Florence, the rest of the family aren't much help. Will Ken ever get a job, will her designer-clad sister even offer to hold a drooling baby and are her two grown children really contemplating moving back home?